In the 1840’s poor economic and social conditions in Germany led many to look to America for better opportunities for themselves and their families. Largely available land and rumors of prolific farming conditions led many of these immigrants to Texas. Thousands of immigrants were shipped to the Texas coast with promises of transportation to homesteads where they would be granted hundreds of acres of land, homes, furnishings and more. Arriving instead to war ravaged Texas, many of these families were left stranded and without resources to fend for themselves. 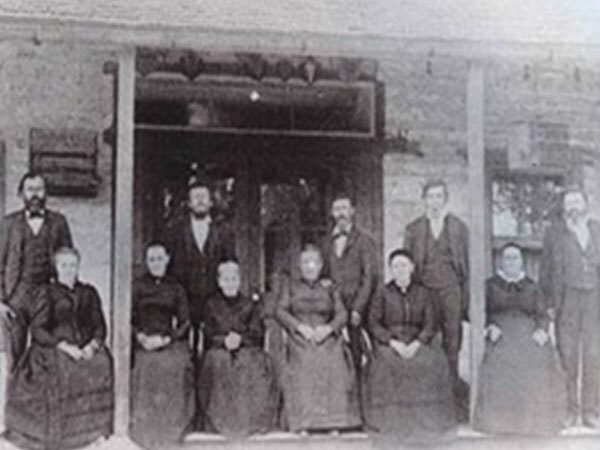 While many died or settled on the coast, some persevered on the long journey to New Braunfels and Fredericksburg where the burgeoning German community soon became over crowded. In the 1860’s Texas, then a part of the United States, began offering settlers 160 acres of public domain land as incentive to settle the wild frontier. This led to the discovery of Helotes and Leon Springs in current day Helotes, Texas. In the 1860’s mostly German and Mexican immigrants began to settle the area, which sat deep in Indian Territory. Though Apache and Comanche Indians often raided and killed, the settlers persevered existing mostly through farming and ranching endeavors. They built homes and barns from limestone, many of which still stand today. In 1855 at eighteen years of age Philipp departed Bremen, Germany and arrived by ship in Indianola, Texas, near Galveston accompanied by families from his hometown of Offenbeck, Germany. He settled in New Braunfels with his family until after his mother’s death at which time he moved to Helotes and met Carolina Braun. He was a charter member of the Zion Lutheran Church along with his son Charles. In 1909 Philipp was buried at the Zion cemetery located on Leslie Road. Carolina Braun was the second youngest of six children born to Philip Braun and Mara Susan Lusana in Nassau, Deggendorf, Bayern, Germany. 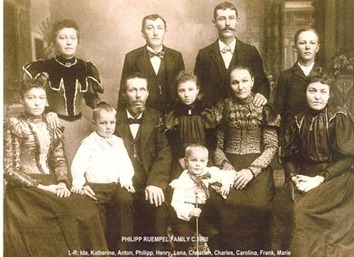 Philip and Mara immigrated to Helotes, Texas in 1862 where they eventually acquired 3,000 acres of land. Several of their children were charter members of the Zion Church. They were prominent founding members of the community and the family after whom Braun Road is named. Charles Joseph Ruempel married Helena Ida Zellenwitz and settled a mile or so north of here. They had nine children. 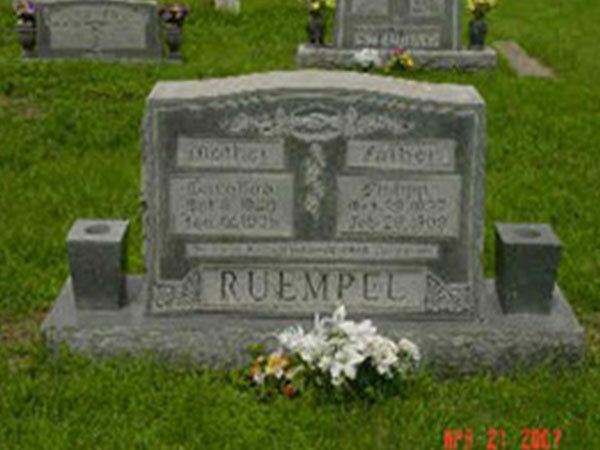 Christian Johann Ruempel resided in Helotes until he died from influenza in 1918. The construction of Two Step Restaurant and Cantina is in accordance with the guidelines of the San Antonio Conservation Society and has been completed with the utmost respect for the original structure. Exterior walls have been preserved as well as original roofing where possible. All materials required to be taken down were repurposed in other areas of the restaurant.